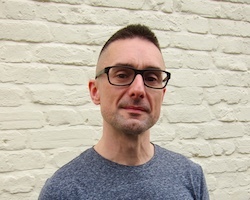 Deezer has hired Nigel Harding as its new vice president of artist marketing. Harding will lead the music company’s artist marketing efforts, including development of special campaigns and projects to appeal to its global listener base. He is a 20-year veteran of the music industry, including two years in playlisting strategy for Apple Music and more than nine years at the BBC. Most recently, he was a co-director for Sony’s Nothing Else Matters Records.